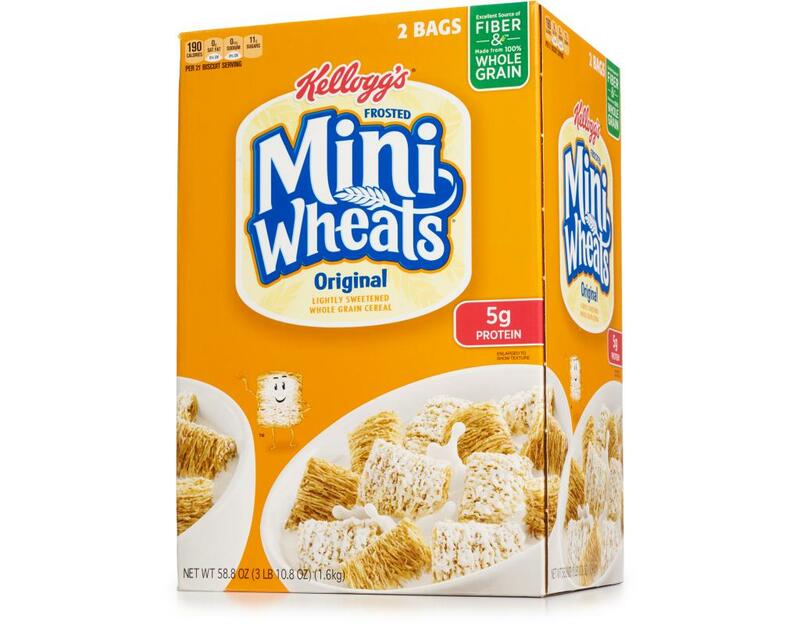 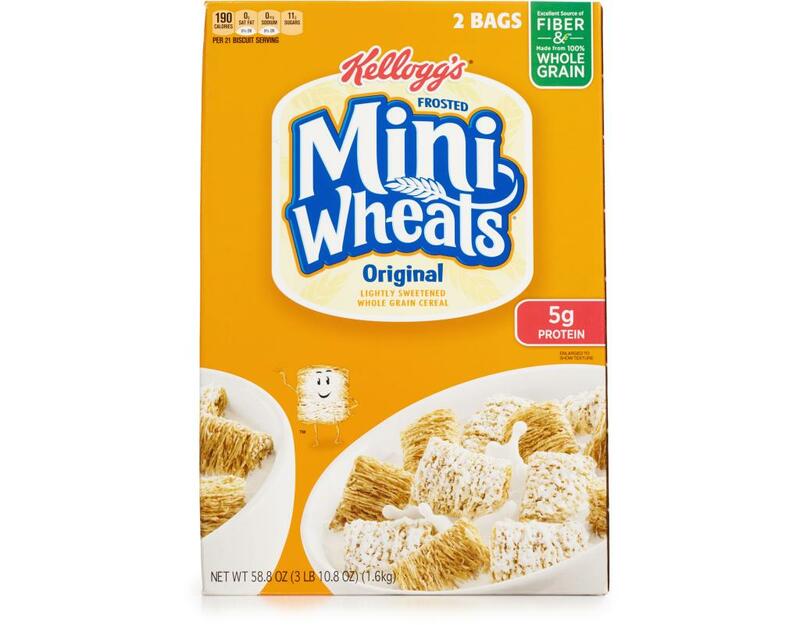 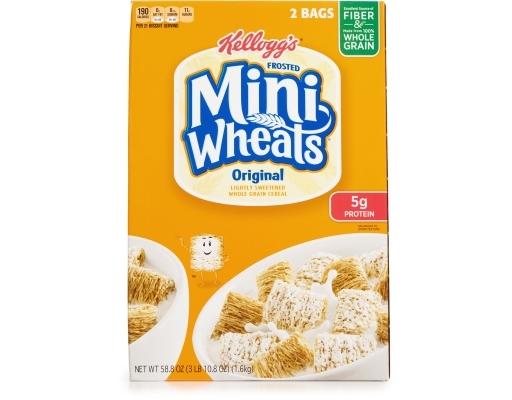 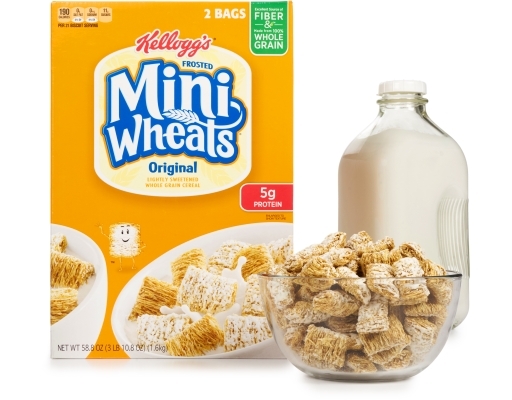 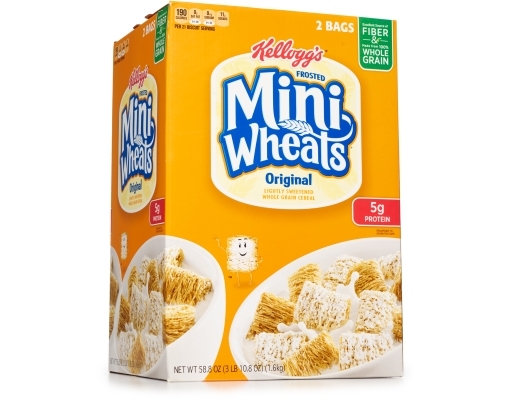 One bowl of Kellogg’s Frosted Mini-Wheats cereal is packed with fiber and nearly a day’s worth of whole grains to help keep you full all morning. 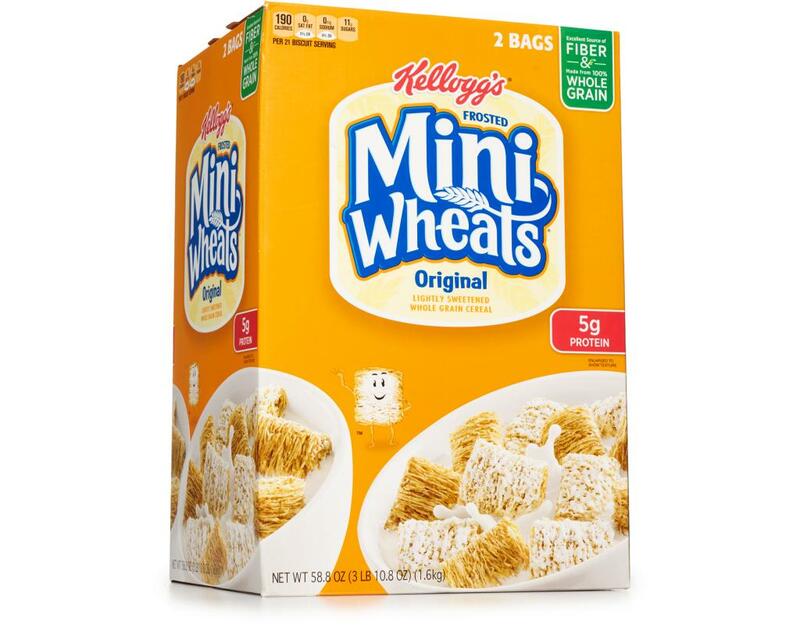 Packed with fiber and 8 layers of whole grains, this favorite lightly frosted biscuit truly delivers big breakfast taste in a little biscuit. 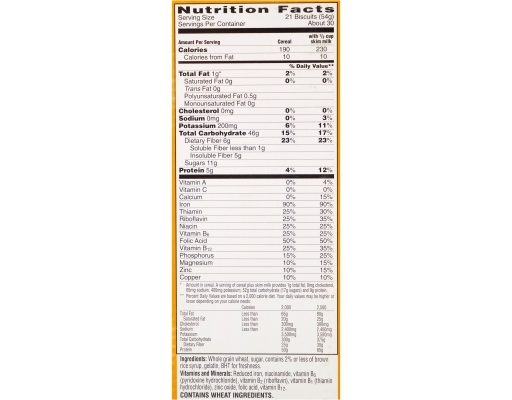 Eat more fiber! 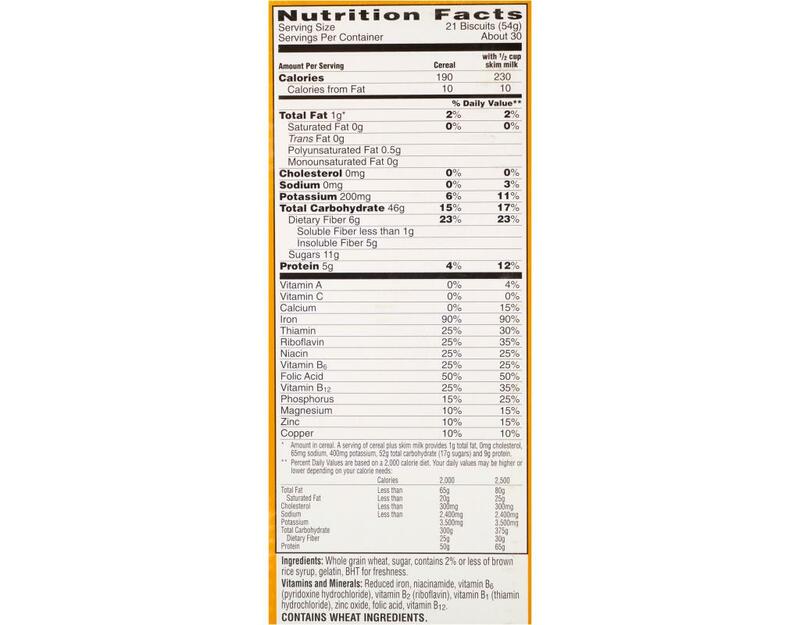 It helps to keep you feeling fuller for longer, helping to prevent weight gain.